CiloGear's Bags for City Dwellers. These bags are craft manufactured using the same high performance materials we use in our award winning alpine climbing packs. Most of the materials are made in the USA and are quite simply the best available options. All materials are waterproof. We use special water resistant thread in these packs, but we're still using our traditional sewing machines to make your new City Bag. Alpine tech for commuters: side access to a padded laptop sleeve combined with CiloGear fabrics for awesome, clean load carry. 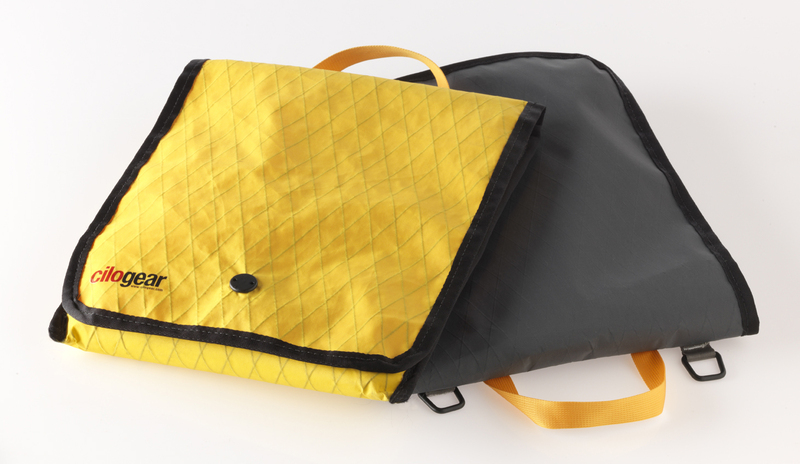 Instead of a side access zipper, the Commuter II provides two mesh side pockets. Alpine Style for commuters! 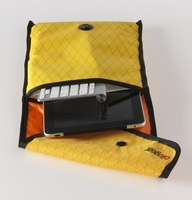 A padded case for carrying iPad and wireless keyboard, the satchel closes securely with a certified non-interfering magnet closure.